Ok-ok-ok! This is one album you have to purchase. 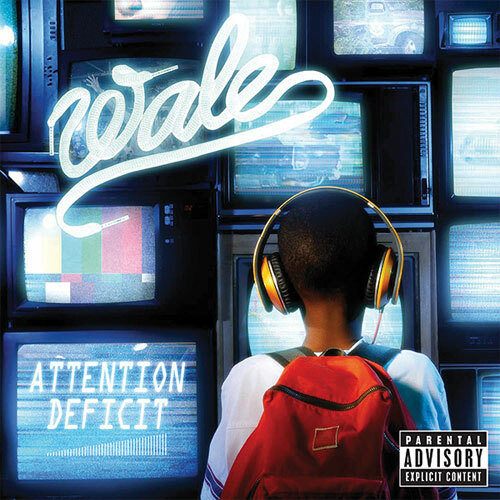 I was introduced to Wale when he appeared with Chrisette Michelle on The Roots song ‘Rising Up’. His flow is awesome! After that I realized that Wale has been putting out QUALITY mix tapes for the past year. He was a totally independent artist until he signed with Roc-a-fella a couple months ago. On top of that he represents the DMV – Washington D.C., Maryland, and Virgina – an area often overlooked in the rap game. However, Wale took that relative obscurity and made it his claim to fame. How? Well, the D.C. area is known for their go-go music – a type of music with a strong influence of percussion and call & response lyrics. Go-go is a sub genre of funk that originated in the Washington, D.C., area during the mid- to late-1970s. A handful of bands contributed to the early evolution of the genre, but singer-guitarist Chuck Brown is credited with having developed most of the hallmarks of the style. 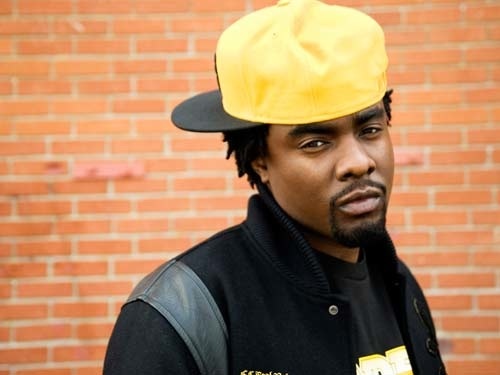 (source) Wale often raps over Go-go beats and adds his own twist of original lyricism. He also travels with a Go-go band. Wale has performed on several awards shows including the 2009 MTV awards. He and his band, UCB were the house band for the night, giving guest musical interludes during the commercial brakes. After releasing 7 mixtapes, you would think Wale would have nothing to sell. But we all know that any quality rapper has 100’s of songs in his notebook. That’s why you need to get this album. On top of that, everyone says there’s no good hip-hop out there, but Wale is here to prove you wrong. His lyrics are classic, deep, and endearing all at the same time. Good stuff in my book. Download from itunes, amazon.com, or go to your local store to buy a copy. Hit up WALE on twitter and go to his official website www.walemusic.com to download his mixtapes. Previous postHate It/Love It – Do we love Rihanna’s Dress?